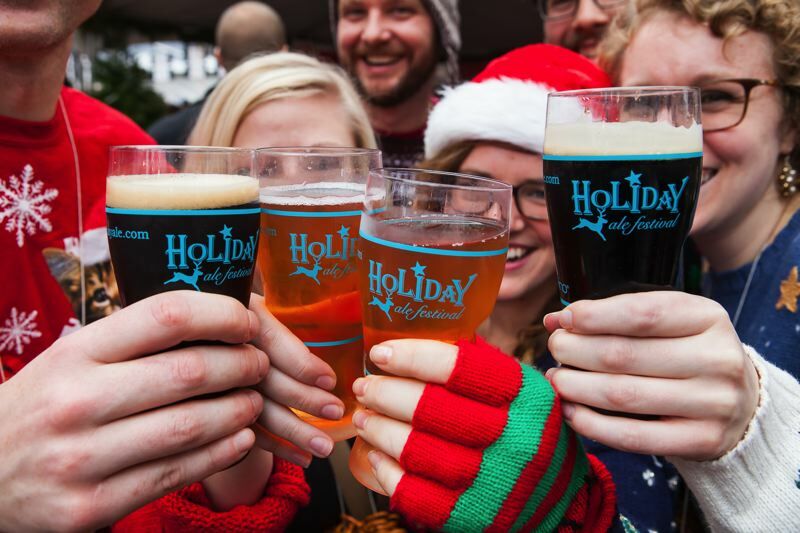 Five-day Holiday Ale Festival brings 50-plus special brews downtown through Dec. 3. The 22nd annual event — the Northwest's only outdoor winter beer festival — runs Wednesday through Sunday, Nov. 29-Dec. 3, under clear-topped, heated tents at Pioneer Courthouse Square in downtown Portland. • Restoration Bock, by 54-40 Brewing Co. Sounds like a match made in heaven: s'mores, stout and bourbon. Base Camp kicked up their S'more Stout with a stint in their bourbon barrels to add notes of vanilla, oak and dark sugar.